Leading experts say it's time for investors to lace up, not take a knee with these picks in specialty footwear marketing and retailing. The shoe retailer serves as an example of how to play a quality name when it's out of favor. What should we look for now? There are many reasons to be positive about U.S. banks -- and I'm trading them. Let's see how we size up the charts and indicators. Shoppers are still finding their way to these names selling jackets, jeans and jewelry. 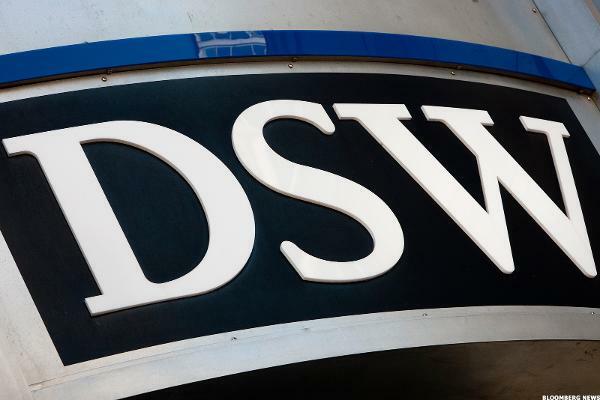 A recent sharp slide in DSW shares opens up interesting possibilities. Thanksgiving week frequently sees buyers pay up and sellers walk away. Stocks are rising as Wall Street responds to Trump's Afghanistan strategy. DSW has taken a much bigger beating than it deserves. The S&P 500 is on track for its fourth straight day of gains after a Trump budget proposal backs big cuts to social programs. Stocks declined on Tuesday as wild weather stifled activity and led to low volume. 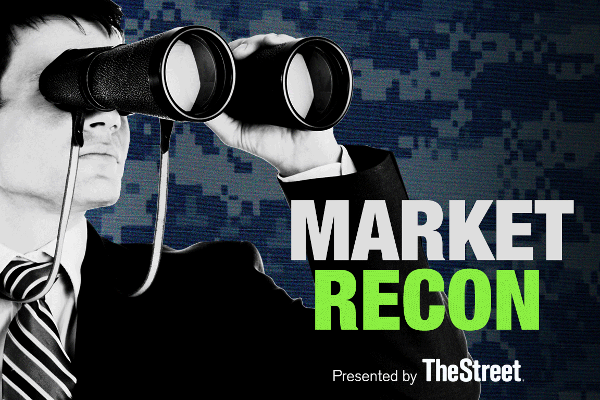 Stocks come off highs, though remained on track to close at records. The Dow topped 19,000 for the first time ever earlier in the session. A simple return to an average P/E on FY 2017 projections supports a price target 31% above today's level. U.S. stocks remained in the red Tuesday, as oil prices slipped and Wall Street priced in an interest rate hike sooner rather than later. Apple could be forced to pay billions to Ireland while Mondelez isn't too sweet on Hershey anymore. Earnings and housing data will be scrutinized on Tuesday, August 30.